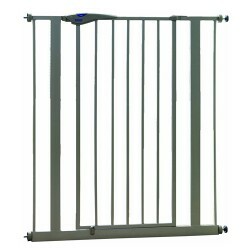 Product Details - Dimensions - Height - 3.5 feet Width - 75 cms to 112 cms, Pack Content- 1 Pcs. Product Information - Whether you have a beagle, Pomeranian or a Cocker Spaniel, there will be times when you would like your pet to have a limited access in the house. For times like this Savic has designed this highly functional Dog Barrier Door which is 2.5 feet high. 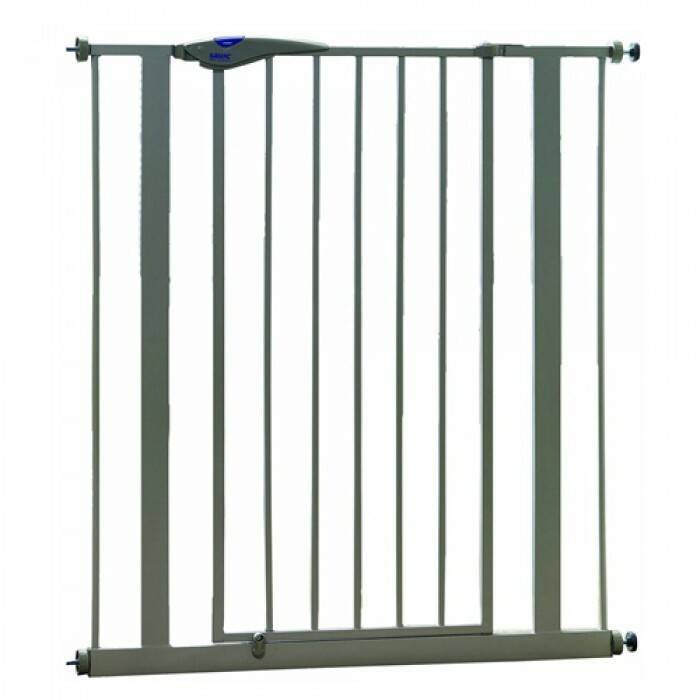 The door is strong and safe for use and is suitable for adult dogs. There is no drilling required for installation and in case you want extensions, they are available separately. This well designed door will come handy when guests arrive or to keep your expensive sofa and other accessories safe from your beloved pet. We are offering you a discounted rate right now. Place your order here. Shop with confidence! Sit back and enjoy shopping while we make sure to deliver this purchase for free right at your doorstep.